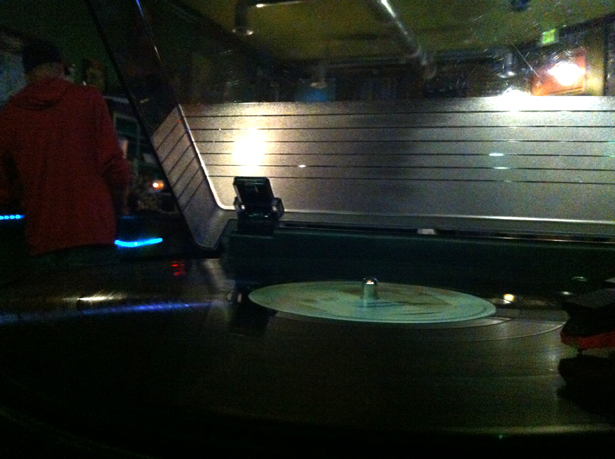 Like I mentioned in the previous blog, Tuesday Night Vinyl happened at Little Fish – Huge Pond. Released in 1984, the pop album contains five top ten hits: “Ballerina Girl”, “Say You, Say Me”, “Se La”, “Deep River Woman”, “Love Will Conquer All” and “Dancing on the Ceiling”. Most of the album. I had no problem with. Yet, I skipped “Deep River Woman”, a country song guest-starring Alabama. 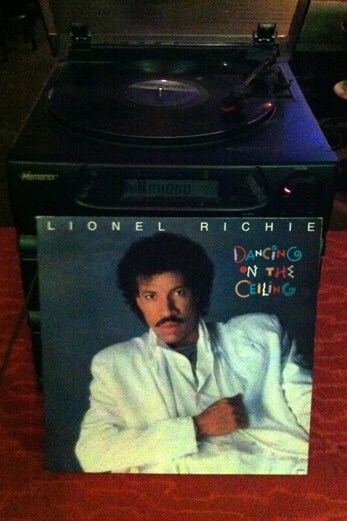 “I do not want to hear Lionel Richie sing country,” I said. Released in 1986, the soul and pop album contains three hits: “Jumpin’ Jack Flash”, “Jimmy Lee” and “I Knew You Were Waiting (For Me)”. “Jumpin’ Jack Flash” was originally recorded by The Rolling Stones. George Michael guest-starred on “I Knew You Were Waiting (For Me)”. 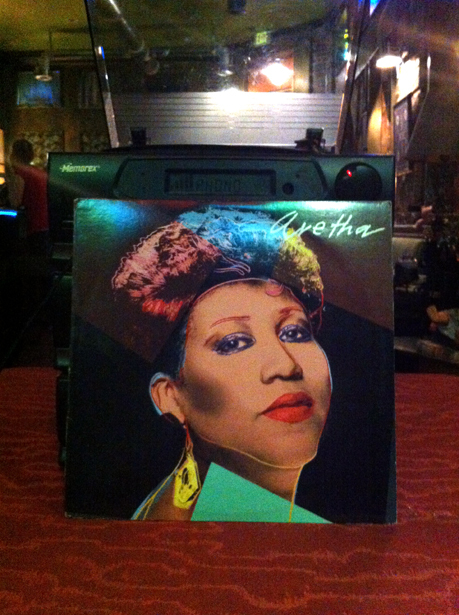 This is the third album titled Aretha. Previous Aretha Franklin albums of the same name were released in 1961 and 1980. 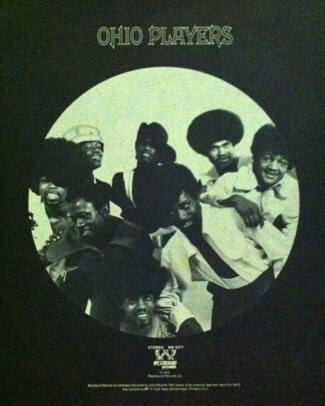 Released in 1980, the funky album contains two well-known hits: “Upside Down” and “I’m Coming Out”. Many may recognize “I’m Coming Out” as the sample for Notorious B.I.G.’s “More Money, More Problems”. 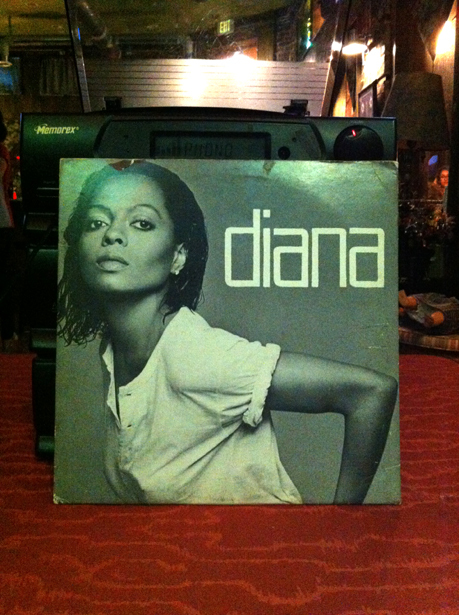 Side One contains both hits, the reason why I only played that side. 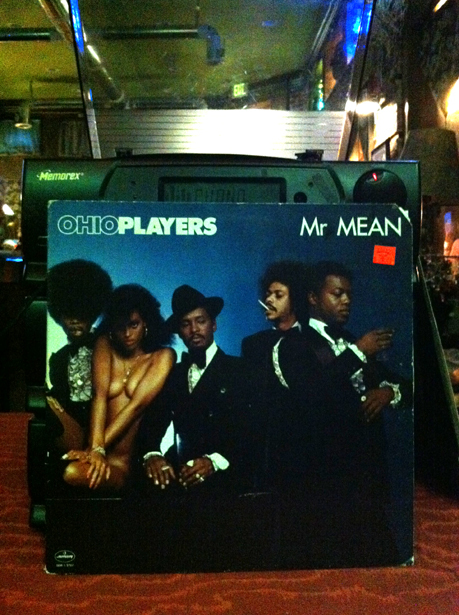 By this time, Matt Hughen entered the building with two Ohio Players albums. This was in tribute to band member Leroy “Sugarfoot” Bonner, who recently passed away. Released in 1972, the album contains the hit “Funky Worm”. Back in the 80s and 90s, the synthesizer sound from “Funky Worm” was constantly sampled by West Coast hip-hop. All these years, I thought the sound originated in California. Hell no, the g-funk sound originated in the Midwest. Released in 1977, the album contains the soundtrack for the same-named movie starring Fred Williamson. It’s more jazz than true funk. Yet, listeners of old school would appreciate it. 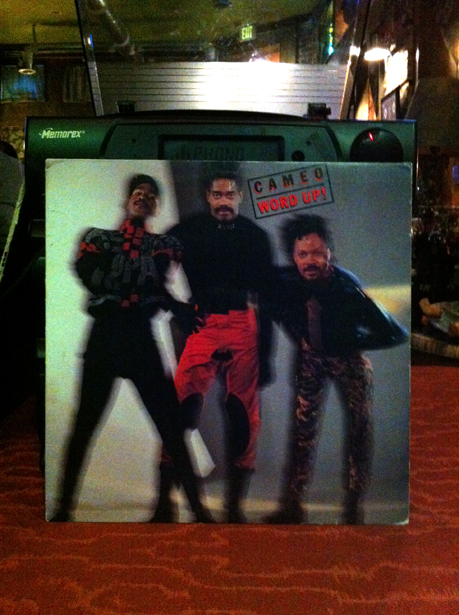 Released in 1986, the classic funk album contains two hits: “Candy” and “Word Up”. The album gained them major success. To this day, I still hum “Candy”. 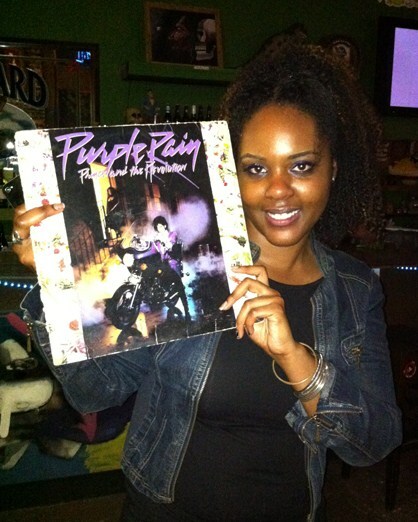 Released in 1984, this masterpiece soundtrack to the same-named movie contains five hits: “Take Me With You”, “Purple Rain”, “Let’s Go Crazy”, “I Would Die 4 U” and “When Doves Cry”. “When Doves Cry” happens to be my all-time favorite song. The album closed the night wonderfully. 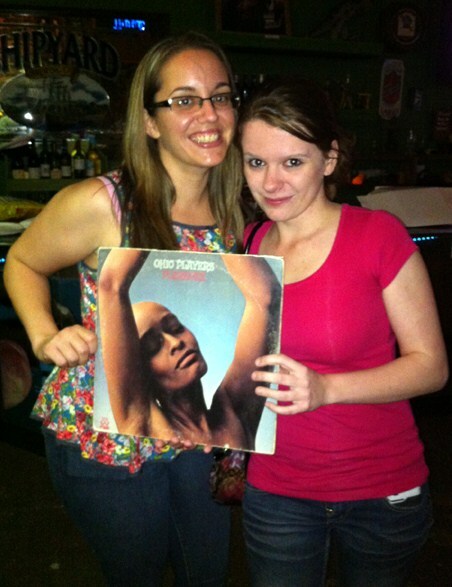 This was the best vinyl night of them all. Next Tuesday, here I come.